#BFF Founders Sibyl Edwards, Erin Horne McKinney and Melissa L. Bradley. The hashtag #BFF is widely known as “Best Friends Forever,” but now for many entrepreneurs it’s a ray of hope. According to information from “digitalundivided,” an organization that helps Black and Latinx women move their businesses from idea to execution, there are 6,691 women at the helm of funded startups. Black women made up less than 4% of that number in 2017, according to the data. The Site explained that since 2009, Black women–led startups have raised $289MM in venture/ angel funding, with a significant portion of that raised in 2017. However that is only .0006% of the $424.7 billion in total tech venture funding raised since 2009. Black Female Founders, is an organization by and for Black women business leaders to help them navigate the amazing and complicated world of entrepreneurship. 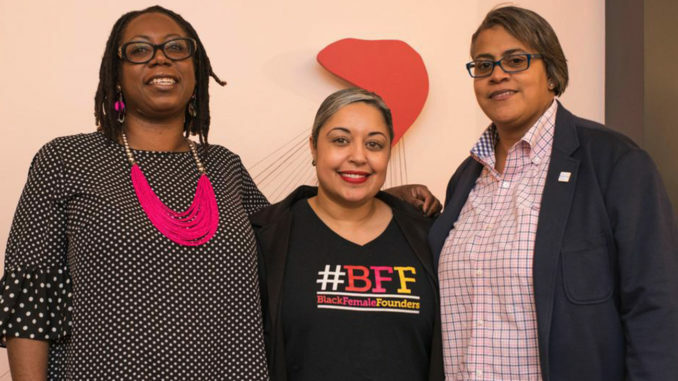 Started in 2015 in D.C., by Erin Horne McKinney, Melissa Bradley and Sibyl Edwards, Black Female Founders (#BFF) is a platform and community with the mission to provide awareness, promotion, support and resources for Black women led tech-based* and tech-enabled* startups throughout the U.S. and Black Diaspora. 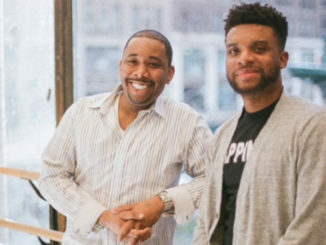 #BFF is pounding on the tech industry’s door by providing the following for Black female founders: “business development/mentorship via the #BFF Labs pre-accelerator program; business creation and development via our BLASt bootcamps; quarterly events featuring subject matter experts and industry leaders and articles and podcasts featuring up-and-coming founders and funders. #BFF is also launching #BFF Match Sign Up form which will connect Black women tech founders with potential investors, accelerator and incubator programs, as well as peer-to-peer support. Edwards said the business is there to fill that knowledge gap between idea and funding. And funding is a huge deal for many Black female founders. Another challenge, Edwards added, was decoding the tech talk. Kimberley Moore, founder and CEO of “Carpool To School / Go Together,” a transportation app that helps parents, schools and teams, get their children safely to where they need to go met the #BFF team through the tech ecosystem in the city. Moore went on to participate in the #BFF Lab series. While every entrepreneur faces an uphill battle, Edwards said she was optimistic about the Tech playing field in the District. 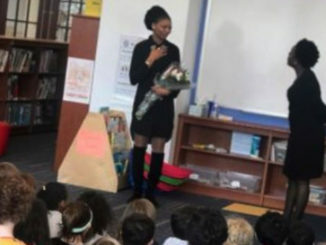 “D.C. is really unique,” Edwards said. “It’s one of the highest per capita women entrepreneurs. We are in the top number of women entrepreneurs.